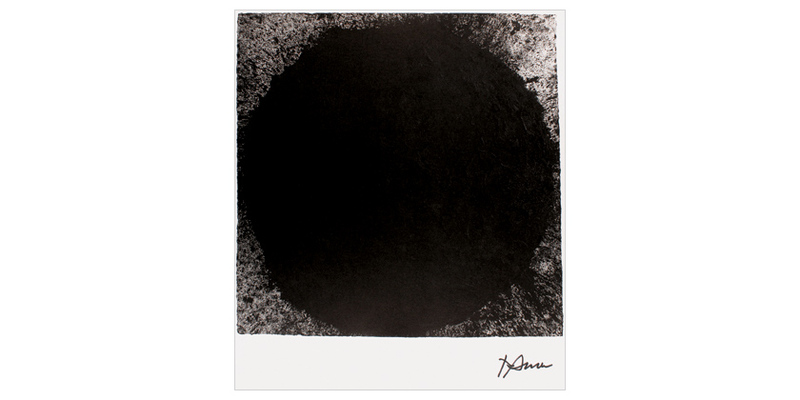 Richard Serra, born 1939 in San Francisco, California, lives and works in New York City and on Cape Breton Island, Canada. paper, 68.2 x 59.4 cm (27 x 23½ in). Edition of 251, signed, not numbered.